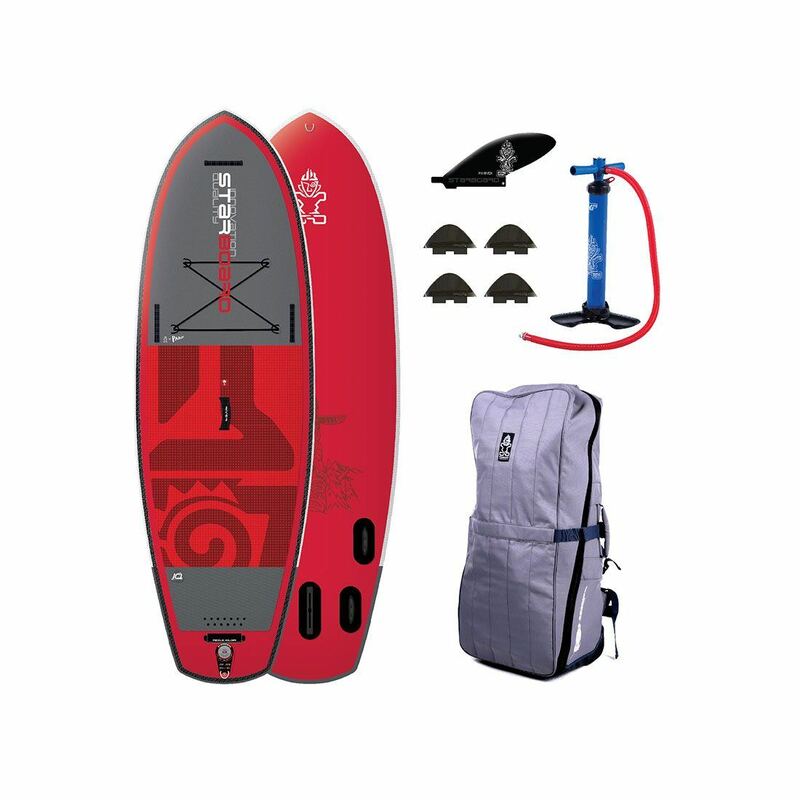 Set to launch on the 1st of November, the 2016 Red Paddle Co inflatable SUP range will again raise the bar for inflatable paddle boards. 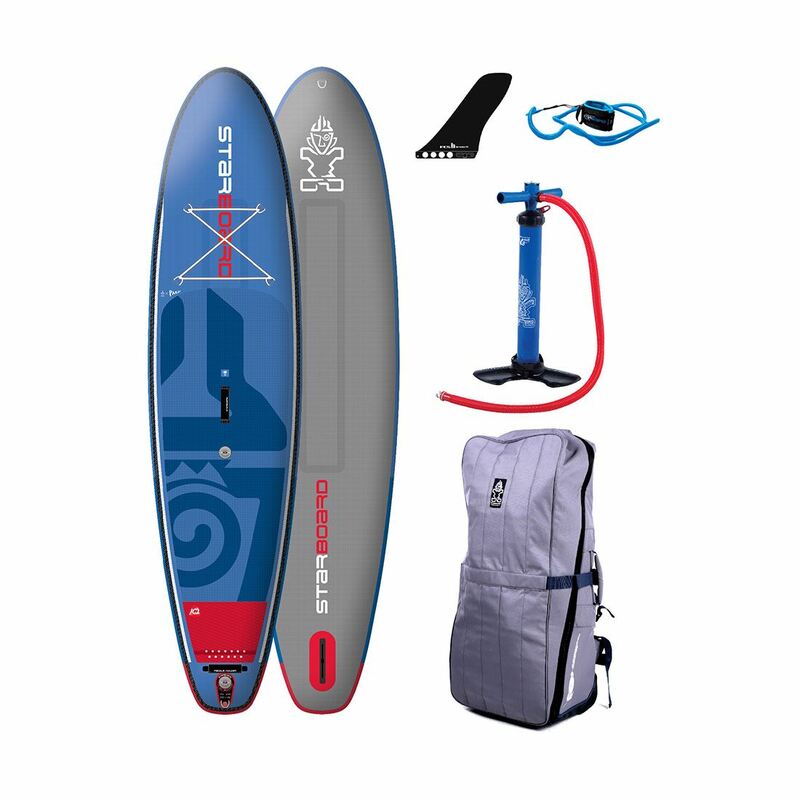 Tweaks and updates to most boards with the addition of a couple of new models, the biggest change however is in the construction, or more precisely, the construction process. 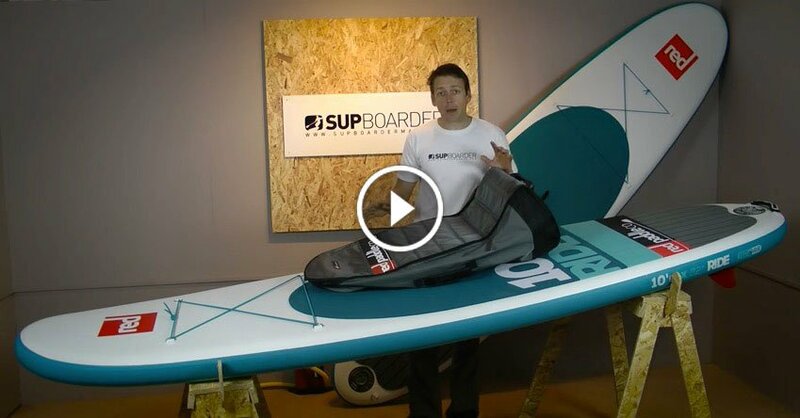 This updated technology is expected to trim the weight of each board by up to 5lbs! 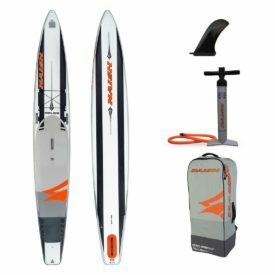 More details as they become available. 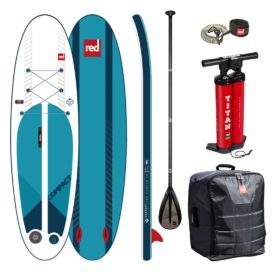 Of course all (well almost all) the Red Paddle Co 2016 inflatable paddle boards will come with the Titan Pump as standard, as well as the industry leading board bag, the 2.0 Luggage System. 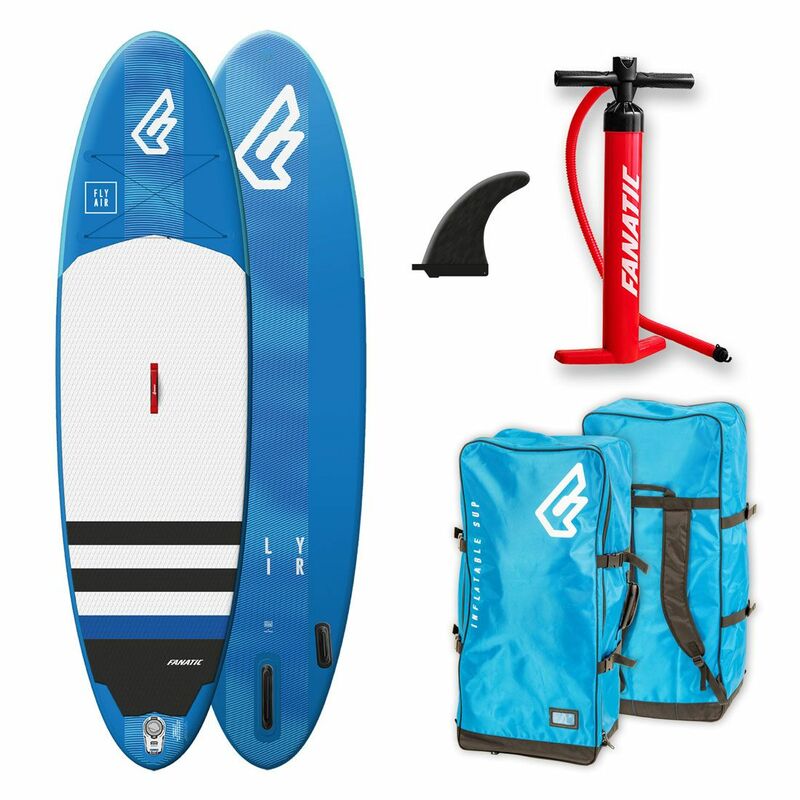 As in 2015, the boards shorter than 9’6″ will come with the HP pump. 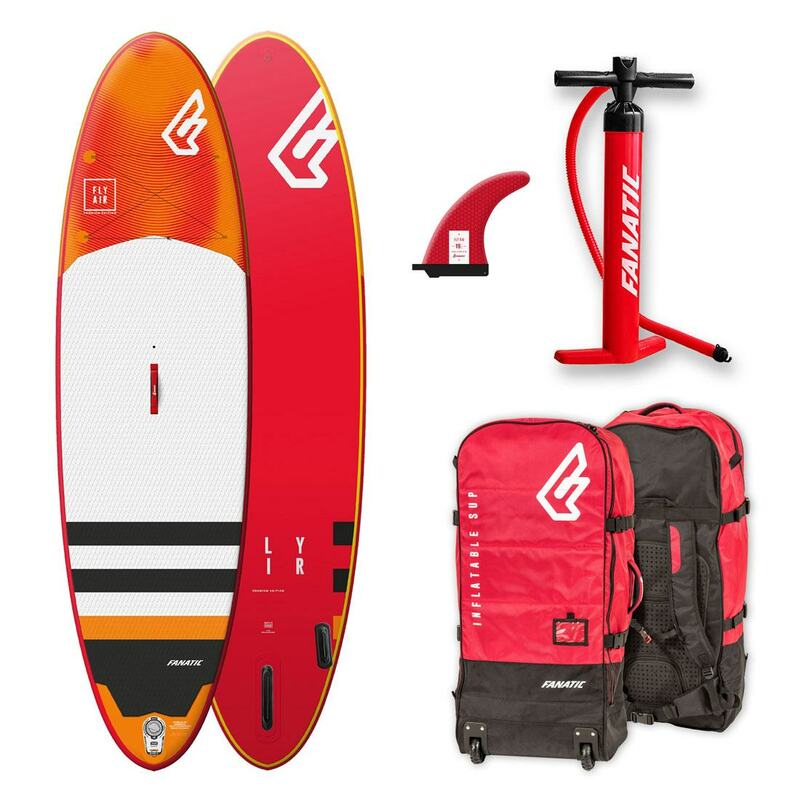 As an industry leader in 2015, the 2016 Red Paddle inflatable SUP 18 model range will again lead the pack for stiffness, quality, performance and value for money. 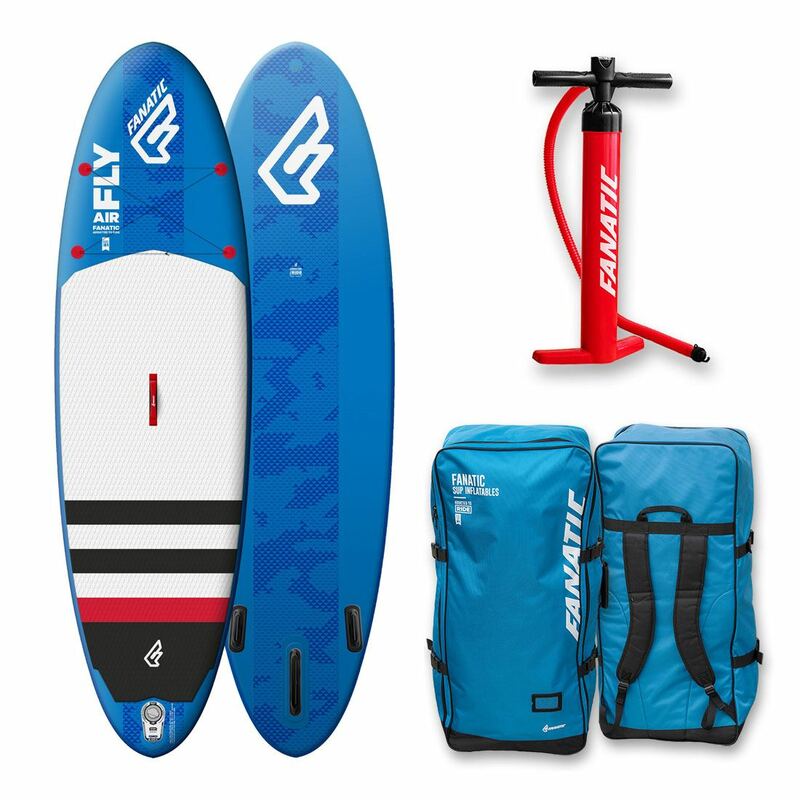 One of these new models is already a podium placed finisher in the European SUP Surfing Championships just a few days ago! 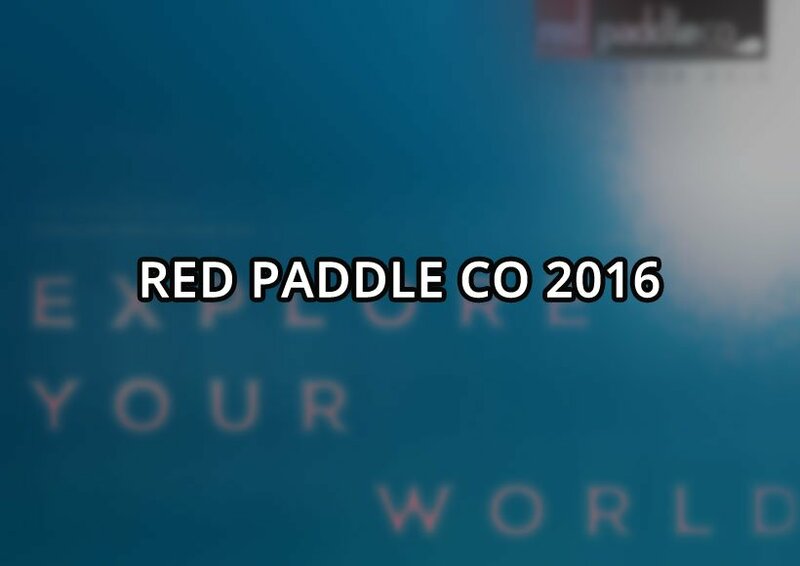 We’ll have the 2016 Red Paddle SUP range in stock soon. Stay tuned for more details on the 2016 range on November 1st. 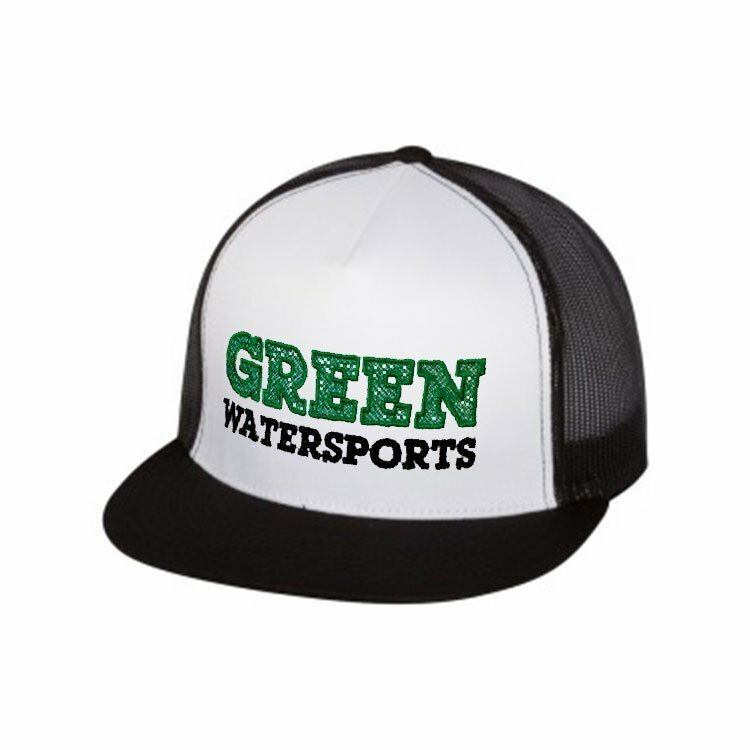 Meanwhile, the 2015 Red Paddle Co range is on sale here. Posted on October 18, 2015 by Julian Kidd. 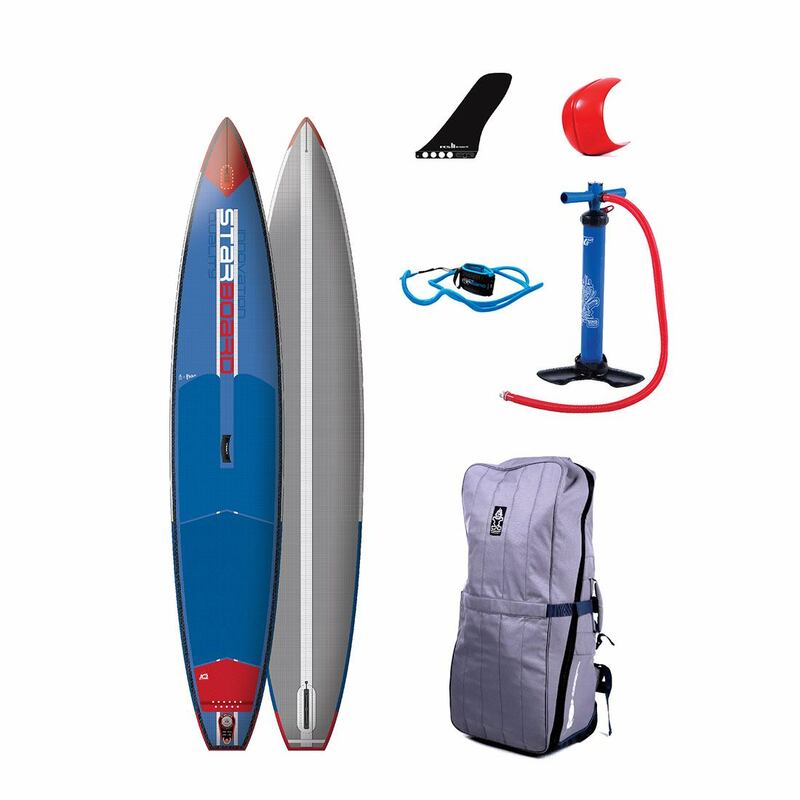 So what’s new with the Red Paddle Co Ride 10’6″ for 2016?